AT&T has become the first US carrier to roll the Android 8.0 Oreo out to the Galaxy S7 and S7 edge. We'd thought it would be Verizon, but Big Red has now pulled its S7 Oreo changelog down twice. AT&T, however, is cutting to the chase by actually releasing the update and skipping this support page nonsense. We received several tips from you guys about this. The update obviously includes the standard Oreo features like Autofill, picture-in-picture, notification dots, etc. 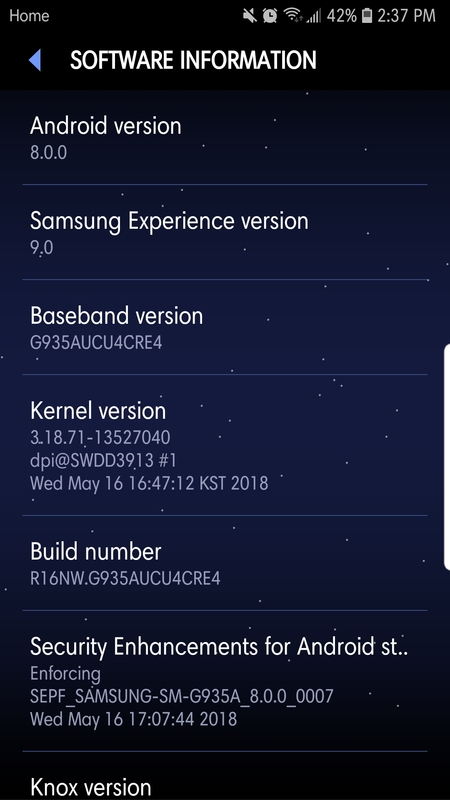 It comes with the April 2018 security patch, which is a few months old at this point, but we're just glad to see Oreo roll out to any US S7s at all. 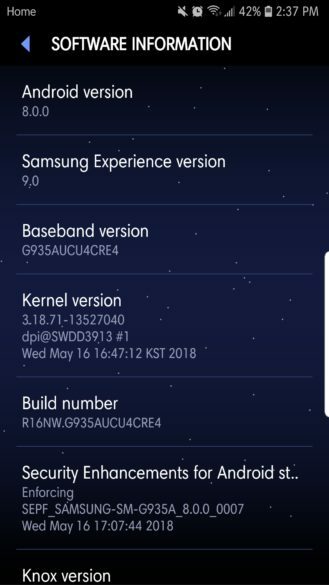 The update carries build number G93xAUCU4CRE4, and it weighs in at a substantial 1789MB (for the S7 edge). 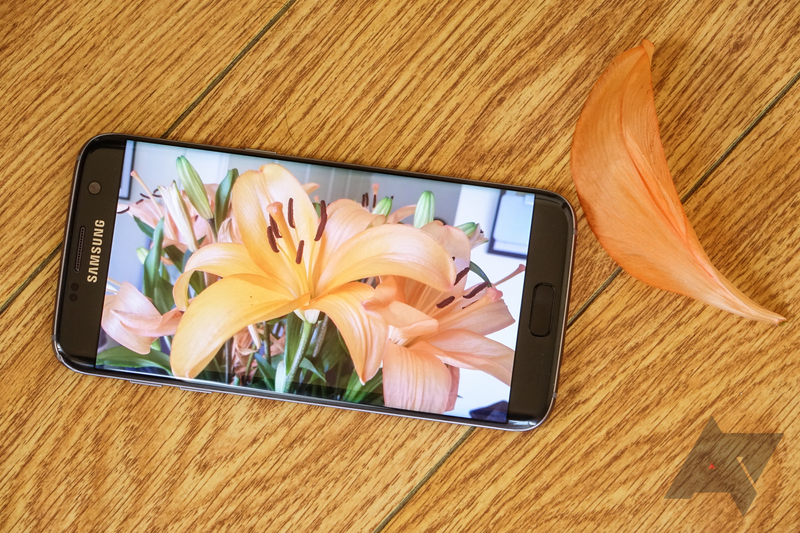 It's already a hit a lot of devices, so be sure to mash that 'check updates' button if you're an AT&T S7/S7 edge owner and haven't yet received it.